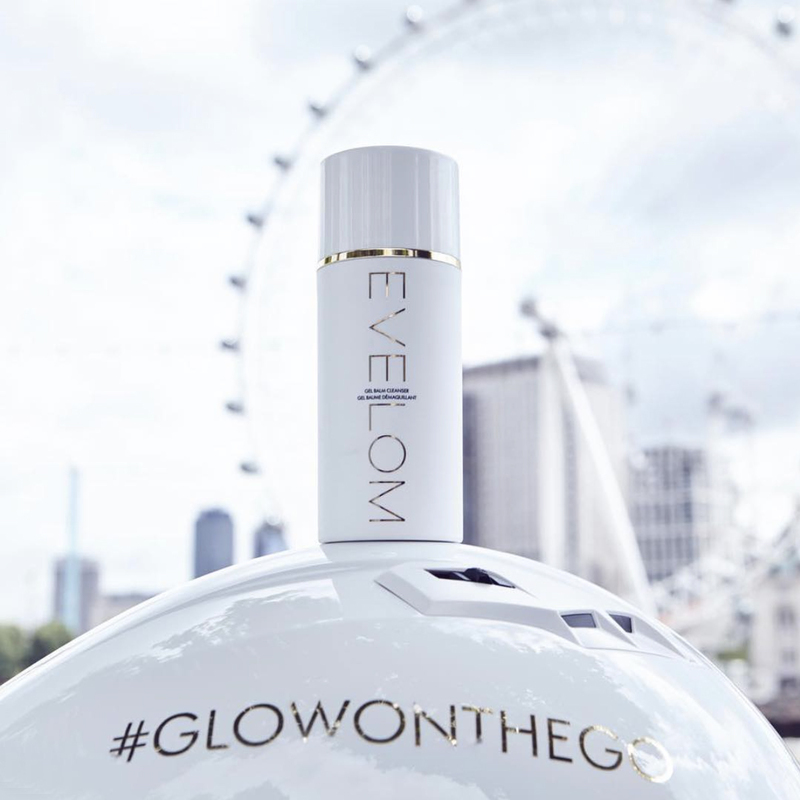 TRACE conceived and delivered a high visibility print and social campaign #GLOWONTHEGO to launch the latest EVE LOM Gel Balm Cleanser to UK beauty & lifestyle industry. Driving luxury press coverage and high impact social reach, TRACE created an engaging campaign to garner ‘buy in’ across the beauty industry. 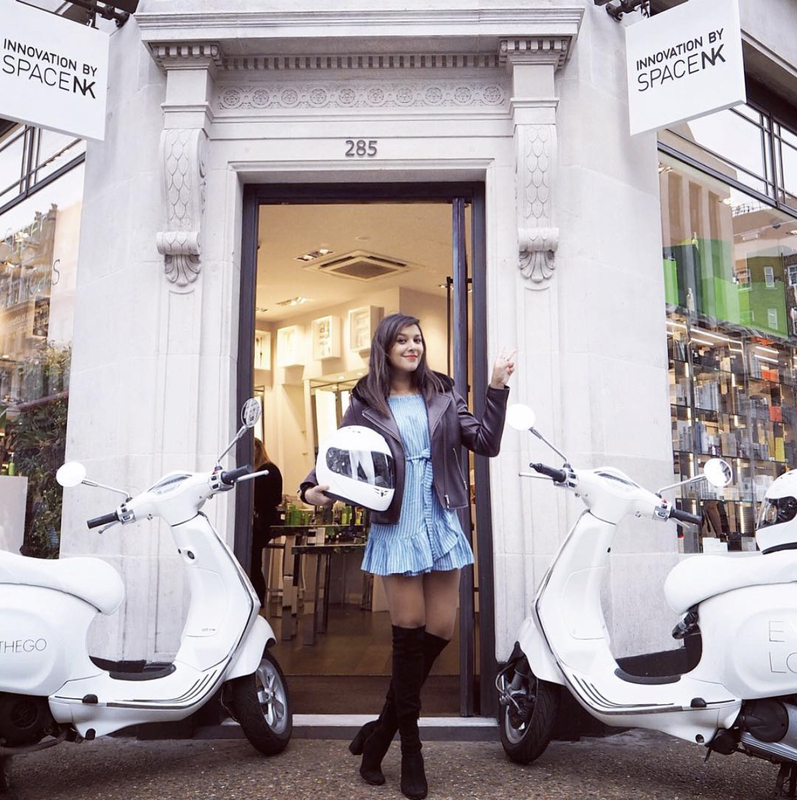 The campaign, which was launched on day of launch encompassed a fleet of branded Vespa’s, featuring EVE LOM #GLOWONTHEGO @EVE_LOM and were each driven by a male driver in white leathers with matching white and gold branded helmets. 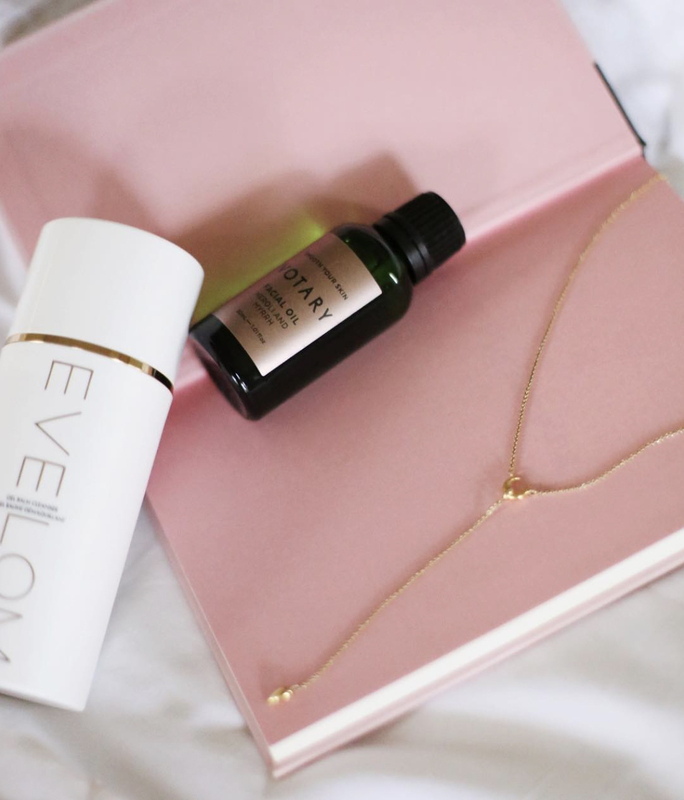 Delivering the latest EVE LOM Gel Balm Cleanser to their homes in time to use during their cleansing regime and to their offices for maximum engagement. 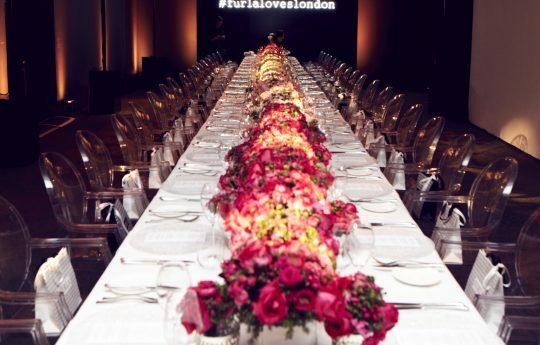 A number of influencers were then invited to attend the SpaceNK Regent Street store to receive their own Gel Balm Cleanser.